Kelly Holterhoff, a native of Cincinnati, is thrilled to be joining the ROKCincy troupe. A graduate of Indiana University’s Jacobs School of Music, she performed in many of the choirs and main stage productions under the tutelage of Professor Alice Hopper. 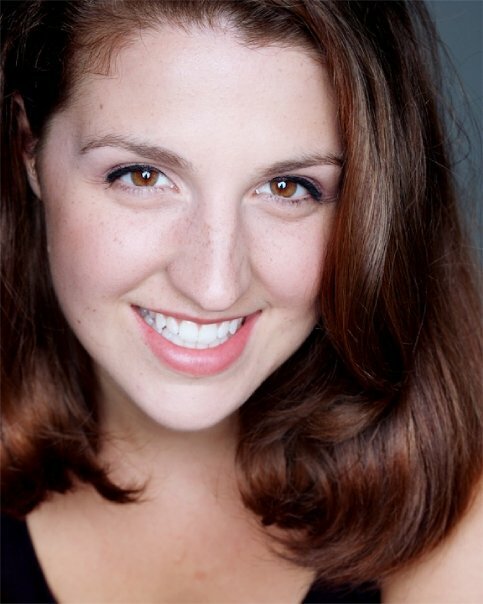 After graduating, she joined ROKBloomington to play Baker’s Wife & Little Red in their 2012 production of “Into the Woods,” Ms. Holterhoff enjoyed the experience so much that she decided to bring the program to Cincinnati. In addition to ROKCincy, Ms. Holterhoff works at Cincinnati Opera.